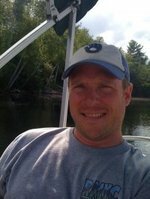 Sign up for Broadjam today to follow Mark Webb, and be notified when they upload new stuff or update their news! 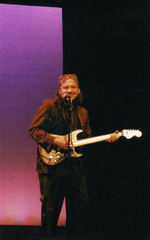 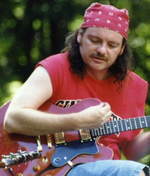 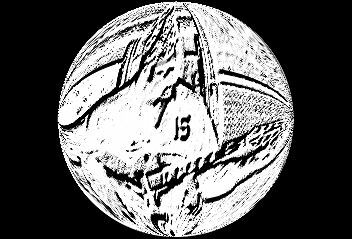 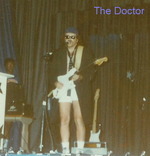 Mark Webb, Lead Guitar, A.F.M. 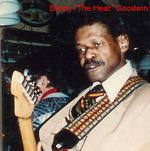 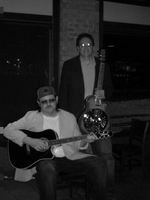 The legendary Kerry "Bassman" Jordan will be joining us on 8-27-11 @ Starbucks Eastgate!